Hall of Fame Induction: Mark Coleman Mar 1, 2008 (6:53) Watch the induction ceremony of Mark Coleman into the UFC Hall of Fame. 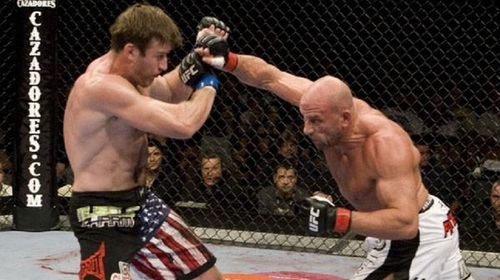 Mark Coleman vs. Stephen Bonnar UFC 100 Jul 11, 2009 (27:30) UFC Hall of Famer Marc Coleman brought his old school style from the tournament days of UFC to the Octagon against TUF season 1 veteran and Carlson Gracie trained Stephan Bonnar. 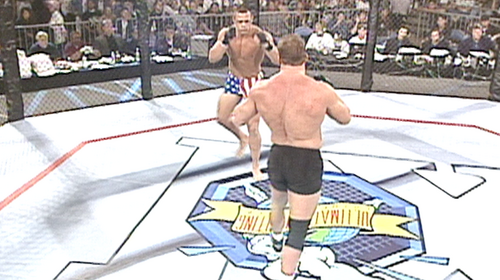 Mark Coleman vs Brian Johnston UFC 11 Sep 20, 1996 (8:59) It only took a minute combined for UFC 10 tournament winner Mark “The Hammer” Coleman and Brian “Fury” Johnston to dispatch their quarterfinals’ opponents. Now, the two freight trains were set to collide in the semis. 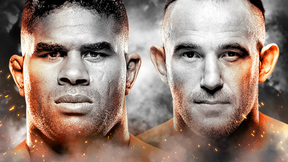 Mark Coleman vs Julian Sanchez UFC 11 Sep 20, 1996 (7:05) It was a trial by fire for supposed 27-2 bare-knuckle veteran Julian Sanchez as he made his Octagon debut against wrestling juggernaut and the winner of the most recent UFC tournament Mark “The Hammer” Coleman. 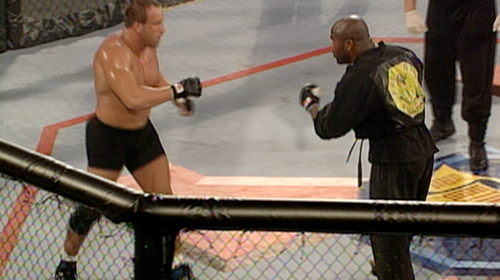 Mark Coleman vs Gary Goodridge UFC 10 Jul 12, 1996 (14:07) In a semifinals clash of scintillating strikes vs. ground and pound, “Big Daddy” Gary Goodridge, flying high off another devastating KO finish, aimed his fists and feet at former NCAA Division I National Champion wrestler Mark “The Hammer” Coleman. 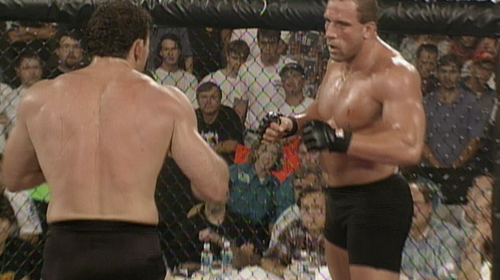 Mark Coleman vs Moti Horenstein UFC 10 Jul 12, 1996 (8:31) The long and storied career of former NCAA Division I National Champion wrestler Mark “The Hammer” Coleman started inside the Octagon facing Israeli “survival” expert Moti Horenstein.